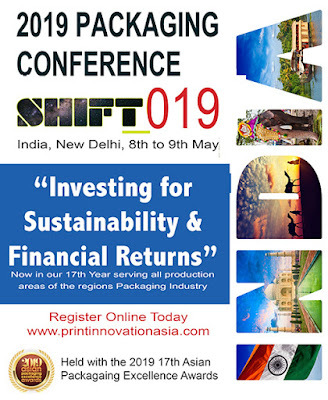 Happening from 8 to 9 May 2019 at Novotel Aerocity New Delhi, SHIFT_019 is Asia’s premiere labels and packaging conference. 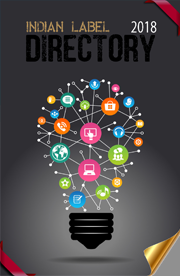 The two-day conference will be filled with enlightening presentations, thought-provoking discussions and networking opportunities, with the aim to transform print and packaging businesses. 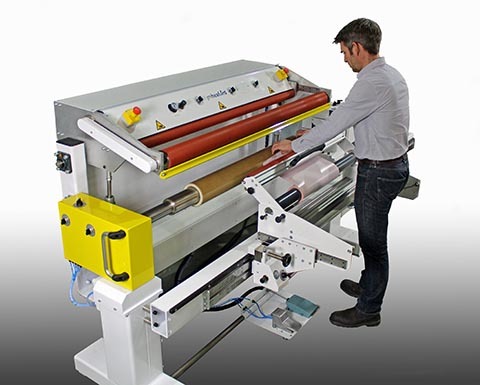 The conference will feature table-tops from leading and supporting manufacturers to showcase the latest product and developments for the labels and packaging industry. Past editions have been held in Southeast Asia, such as Malaysia, Thailand, Singapore, Indonesia and the Philippines. 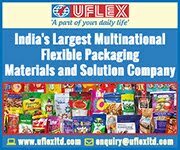 For the first time ever, the event will be held in India to highlight the rapidly growing packaging market in India. 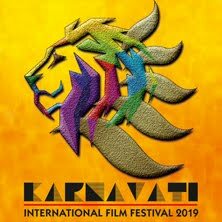 In addition, delegates from past year’s event have signalled their interest and support for the destination. Each year, the conference attracts business owners and suppliers, packaging printers, converters, brand owners and designers. Organised by Asia Print Awards Management (formerly known as AFTA), the conference was similarly titled SHIFT_018 in last year’s edition. This year, the same thread was continued with SHIFT_019. 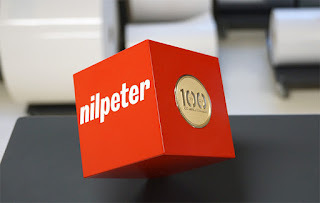 May 1, 2019 will be a special day at Nilpeter Headquarters in Slagelse, Denmark, as the company celebrates its 100th anniversary. Founded by two old friends in 1919, Nilpeter started out servicing newspaper printing machines in central Copenhagen, before launching its first semi-rotary printing press, The Simplex, in 1924, which in various versions remained part of the company’s product range until the 70s. With the introduction of the self-adhesive substrate, Nilpeter targeted its business towards the label market, and the rest is history. To this day, Nilpeter remains family-owned and -managed, with Lars Eriksen and Peter Eriksen, father and son, and the 3rd and 4th generation of owners, leading the company towards new historical milestones. The spotlight is on the Xaar 1003 printhead at this year’s Print China exhibition in Guandong from 9th - 13th April, as Coaso Technology Co, Ltd (previously known as Kingstar) showcases three digital printers which use the Xaar 1003 on booth 1-1203. Launching at Print China is the iCUeJet 370 for cold foiling applications. 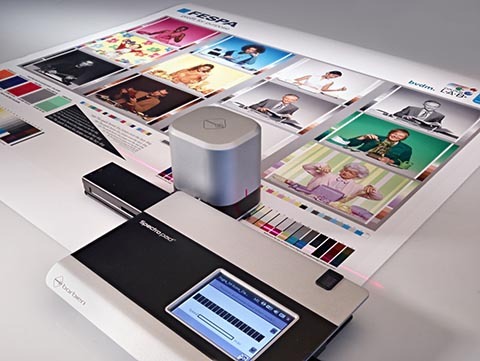 This new printer joins Coaso’s two other printers, the iCON C60 for color printing bottle caps and Presto 370S for single pass printing of variable data. 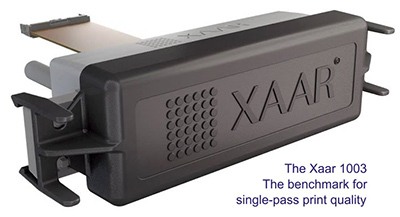 Integrated into three printers for quite different applications, the Xaar 1003 clearly demonstrates its versatility and is therefore enabling Coaso to open up new business opportunities.